Our Leadership Development Institute (LDI) is dedicated to cultivating a diverse cohort of aspiring physician leaders who are committed to serving the needs of their communities and improving our nation’s health one patient at a time. 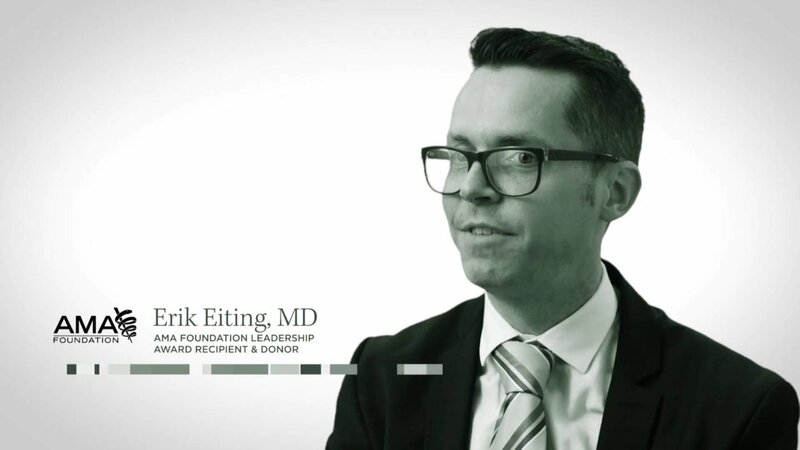 The institute offers a unique opportunity to gain individualized insight into the skills needed to foster their careers and the future of medicine. Participants will receive professional development opportunities as well as mentoring throughout the course of the program year. Activities include a weekend retreat, quarterly webinars and a culminating event at the AMA Annual Meeting. 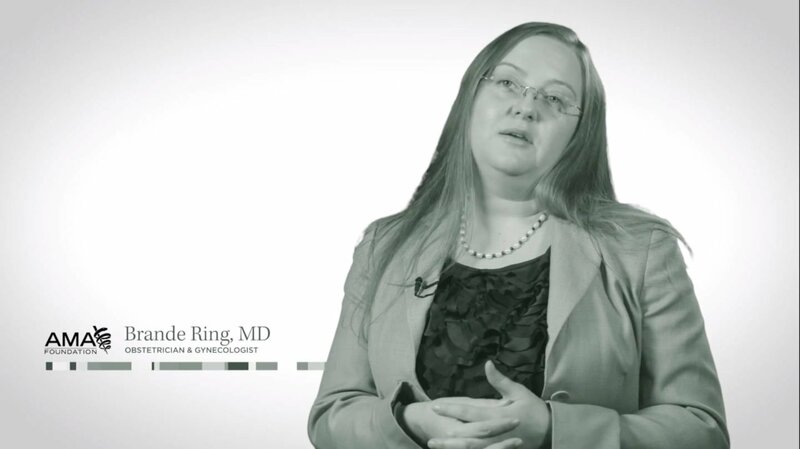 Dr. Ring discusses the importance of mentorship and developing as a whole person through her story about her Residency mentor, Dr. Carter. Leadership Development requires more than simply receiving a check and going home. 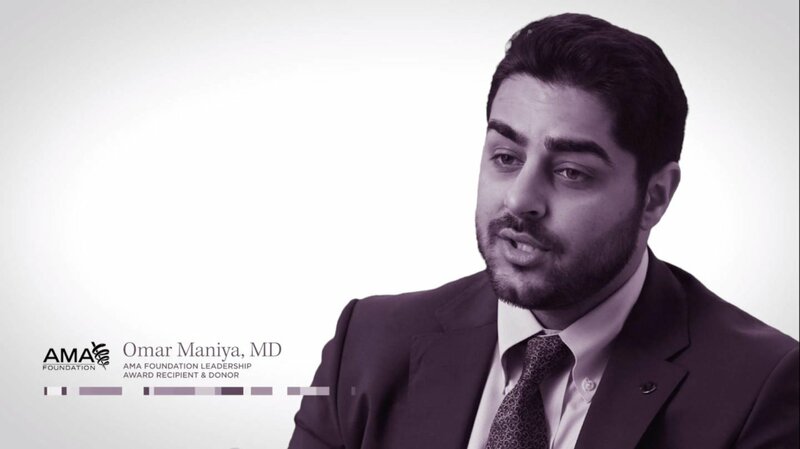 Dr. Maniya shares how he was inspired during his first AMA Annual Meeting and how his eyes were opened being surrounded by his peers for the weekend. Collaborating with the AMA to invest in the country’s most vulnerable populations to address social inequity. Join a cohort of medical student leaders. All applicants must be rising final year medical students set to graduate in May/June 2020. Must be currently enrolled in an accredited U.S. allopathic or osteopathic medical school. Must be permanent residents or citizens of the United States. Applications will be available beginning March 1, 2019. All materials must be submitted through the application portal by April 30, 2019 at 11:59pm CST. Applications received after the deadline will not be considered. AMA membership or non-membership is not taken into consideration when determining the recipients. Fill out the form below to apply to review Leadership Development Institute applications. Our programs rely on over 60 volunteer reviewers each program year.